NCT 127 confirm speedy comeback with repackaged album! NCT 127�have confirmed they'll be making a comeback with a repackaged album. 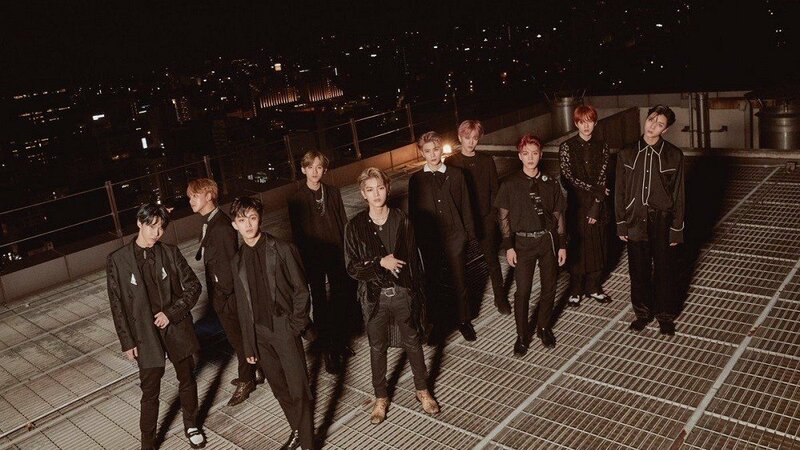 On November 8, SM Entertainment�confirmed reports the NCT subunit would be returning, stating, "NCT 127 will make a comeback by releasing a repackaged album at the end of this month." NCT 127 dropped their first full-length album 'Regular-Irregular' in October, and their title song "Regular" was a chart-topper. Stay tuned for updates on NCT 127's repackaged album! Are you surprised to hear they're making a comeback so soon?